Sometimes a big Dairy just won’t do. 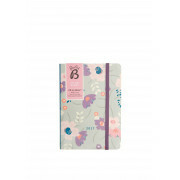 With this pocket size, Busy B, floral diary you will have your schedule to a fine art. 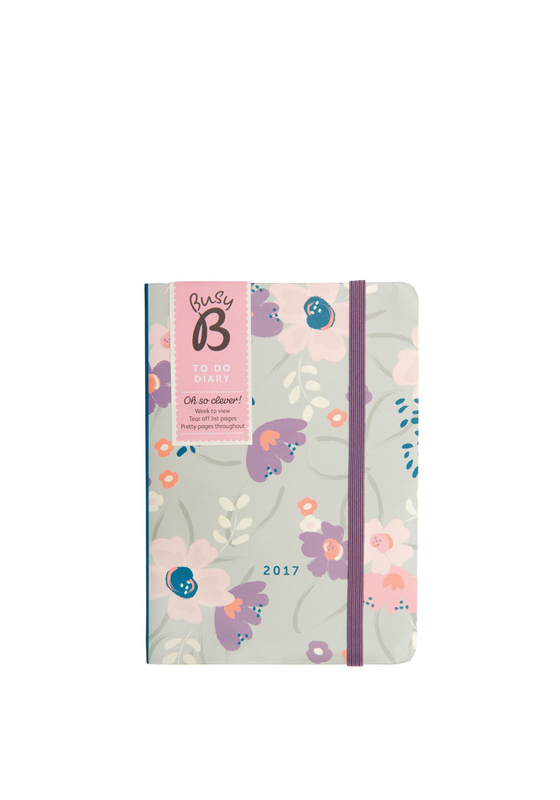 With a weekly planner and opposite pages for notes and lists this is essential for taking care of the big stuff in a small book.